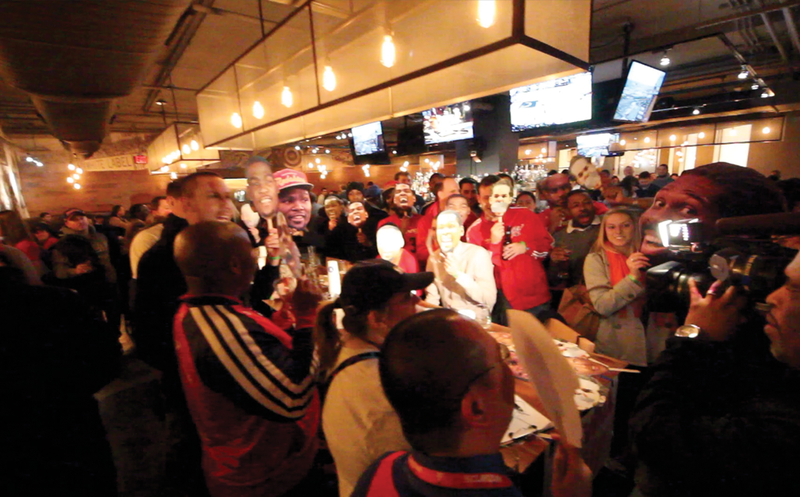 Washington Wizards Fan Happy Hour: PREVIEW: Monday Wings, Burgers & Pelicans...Yummy! PREVIEW: Monday Wings, Burgers & Pelicans...Yummy! After a few people in the Arlington, Virginia area gave us a few ideas of where to watch Monday night's Wizards @ Pelicans game in the Ballston area, we have decided we are going to make it official. Monday night at 8pm we will be meeting at First Down Sports Bar & Grill directly across the street from the Ballston Metro stop (Orange Line). We just heard they have happy hour that runs til 8pm, so if you want to grab a discounted drink get there a few minutes early! 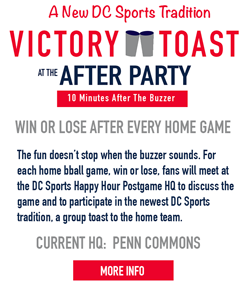 Let us know at @WizHappyHour if you are going to stop by! See you there! Go Wizards!